Jul 08, 2015 in "Morimoto Asia"
Morimoto Asia construction is continuing in The Landing district of Disney Springs, with the building now being mostly enclosed with its glass facades. The pan-Asian restaurant is expected to open in September 2015, a little later than originally expected, with recruitment currently under-way to staff the restaurant. 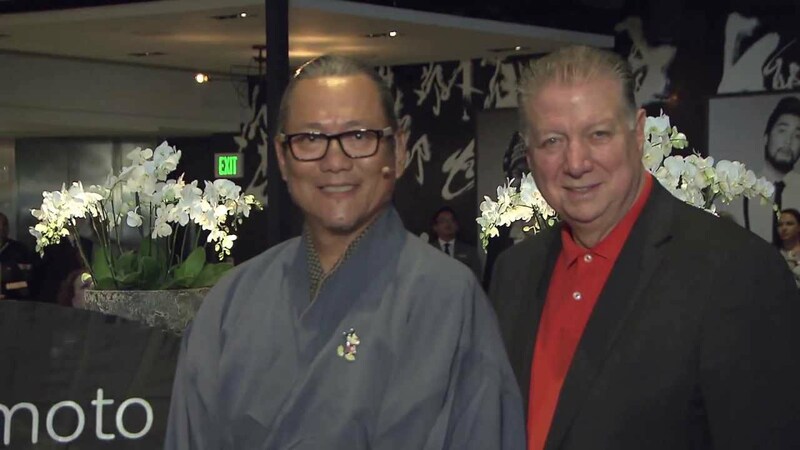 Click the Morimoto Asia construction gallery for more photos.